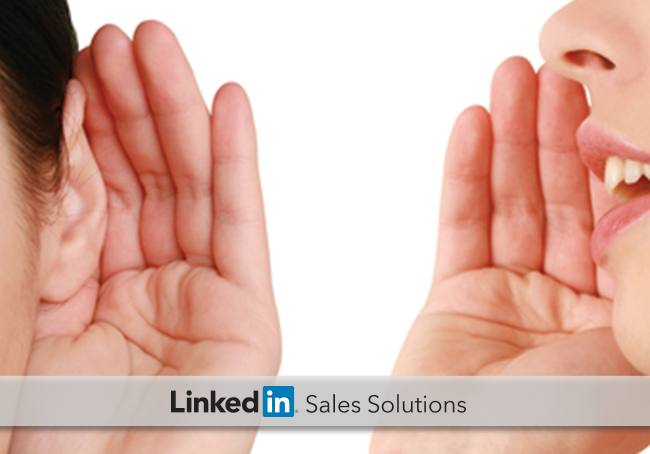 LinkedIn’s Sales Navigator is a powerful tool for improving sales outcomes. Here are some reviews and examples of how Sales Navigator can change the way companies handle sales. A few months ago we launched the new Sales Navigator as a standalone product that allows sales reps to establish and maintain client relationships using LinkedIn’s 300+ million member database. Since then, we’ve been focused on teaching you the best ways to achieve even greater results through social selling. In this post, we’re taking a step back to see what others are saying about Sales Navigator. The use of warm introductions in sales is much more effective than cold calling in terms of both generating business and keeping sales reps motivated. This is reflected by the experience of Spanish IT company Comunycarse, which illustrates how Sales Navigator solves out-of-date databases and low sales rep morale due to ineffective sales tactics such as cold calling. Comunycarse has completely changed their business structure around LinkedIn to share connections and generate quality leads through mutual connections and warm introductions, as well as having an up-to-date source of information on potential leads. As a result, conversion rates are up by 20% and the company is generating 2-3 strong sales leads every week, which has had a positive impact on morale at the company. The sales team at New Horizons Computer Learning Centers was not using any social media to find prospects before adopting Sales Navigator. Since they adopted social selling their sales pipeline has increased significantly. “The results have been more pipeline than we’ve ever seen before,” says COO Tynan Fischer. In addition, their daily “Social Hour” from 4PM to 5PM, during which they identify and reach out to 10 new leads through LinkedIn, has led to more sales in a shorter period of time than the company has ever experienced. It used to be that sales reps had difficulty identifying the correct contact within a company, and their information could quickly become outdated when people changed jobs. Apptio used Sales Navigator to eliminate these issues and provide their reps with a consistently up-to-date source of information. Using LinkedIn allows the sales pros at Apptio to spend less time finding and researching prospects, making it easier to initiate contact with the right people. According to Apptio, their sales team would be 30%-40% less efficient without LinkedIn. First Business Financial Services quickly discovered that their sales reps have more success when they leverage mutual connections to reach out to prospective clients. Their reps had a success rate of about 80% when setting up meetings with prospects when they leveraged their teammates’ LinkedIn connections, a rate 3-4 times higher than they had without Sales Navigator. “We haven’t found a better source for getting to the proper contact as quickly as we can with LinkedIn Sales Navigator,” says First Business Bank’s Vice President Lynn Sigfred. NetSuite began using Sales Navigator as a tool to energize its sales team and boost productivity. Since adopting Sales Navigator, their sales network grew from 15,730 to 115,891 due to a seven-fold increase in second-degree connections. They were able to leverage these additional connections to close more deals in a shorter period of time, which, besides being good for the company, had the additional benefit of making the reps more excited about their jobs. A great example of how this integration has improved the experience and functionality of Salesforce is the experience of DocuSign. 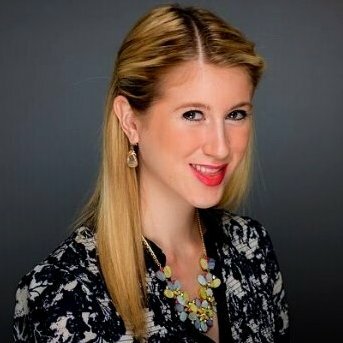 Reps were spending too much time trying to filter and prioritize leads using only Salesforce and not enough time actually reaching out and closing deals. Now that more than 90% of DocuSign reps are using Sales Navigator within Salesforce, a product they’re already familiar with, their productivity has increased significantly. More than percent of reps are finding important information on prospects that they wouldn’t have known otherwise, including mutual connections that lead to warm introductions, reports DocuSign’s Vice President of Sales Bob DeSantis. It can be difficult for a wholesaler to differentiate its offerings, and since investment advisors only do business with 2-3 wholesalers, establishing yourself in the first place is also difficult. The National Bank of Canada (NBC) was able to successfully use Sales Navigator as an effective tool for setting their wholesalers apart from the competition. After holding over 250 meetings with over 500 NBC wholesalers on how to increase business using LinkedIn, NBC saw a 400% return on their investment within the first 10 months, says Martin Gagnon, Senior VP of Intermediary Business Solutions at NBC. NBC is now viewed as an innovative leader in the financial services industry, and their wholesalers are seen as thought leaders and sought-after experts in their field.